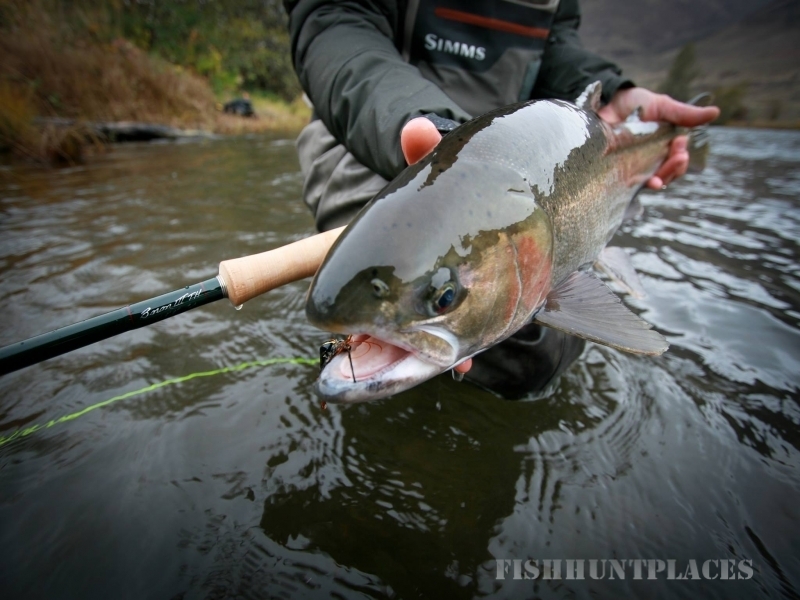 We are passionate about sharing our knowledge of the rivers we fish and instructing both single-handed casting and Spey casting. 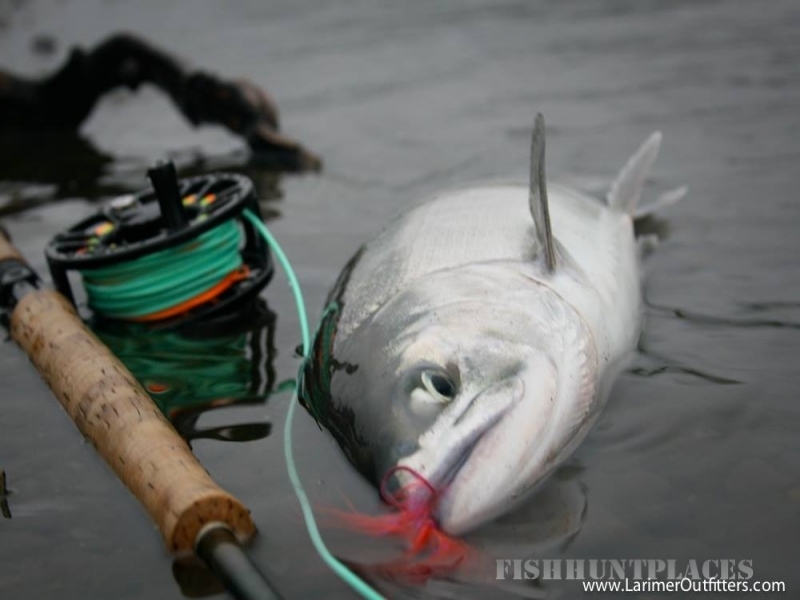 From late spring through fall we guide "fly fishing only" trips for steelhead and trout on the lower Deschutes River. 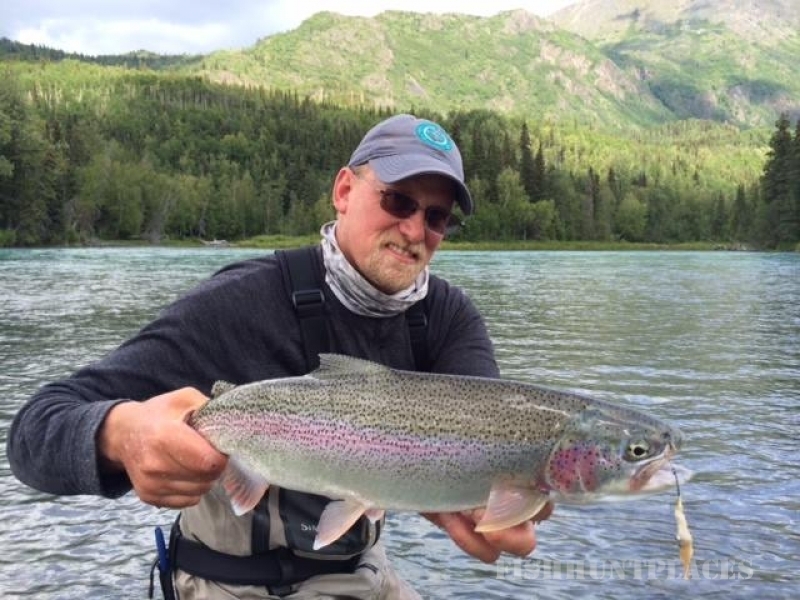 In the spring, we love chasing trout from Maupin down to the river's confluence with the Columbia. 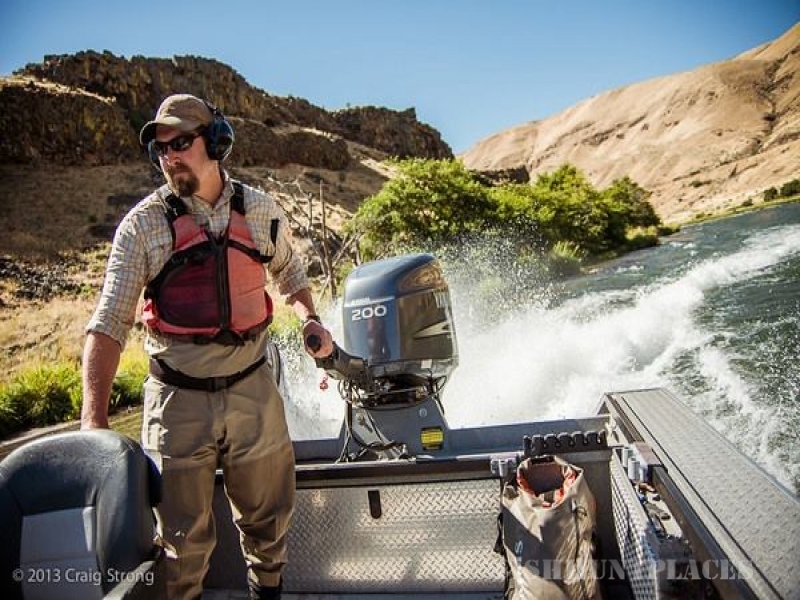 By mid summer, we switch over to guiding our Deschutes River Steelhead Camps in the lower canyon via jet boat. 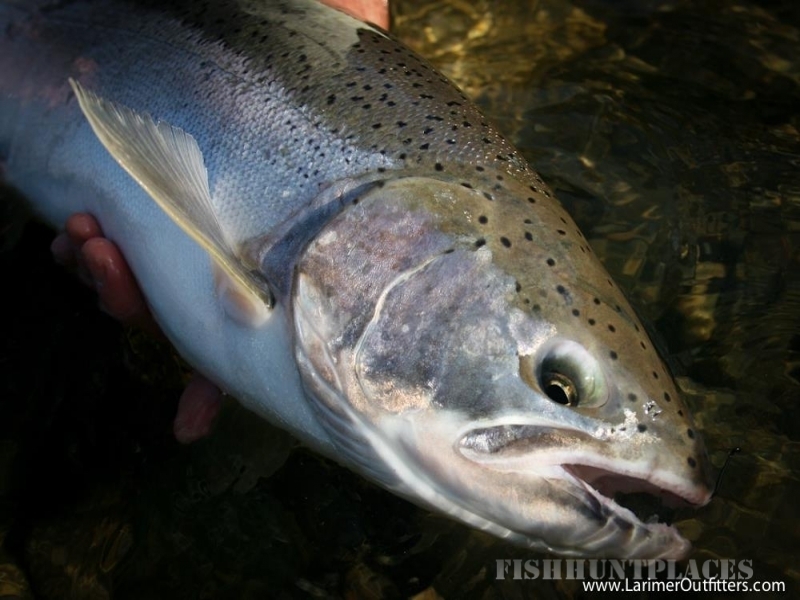 During the winter months we spend my days hunting winter steelhead on the Sandy River, Clackamas River and Oregon North Coast Rivers.